Back in October, Frank Heckenast Jr was involved in a crash at the DTWC. 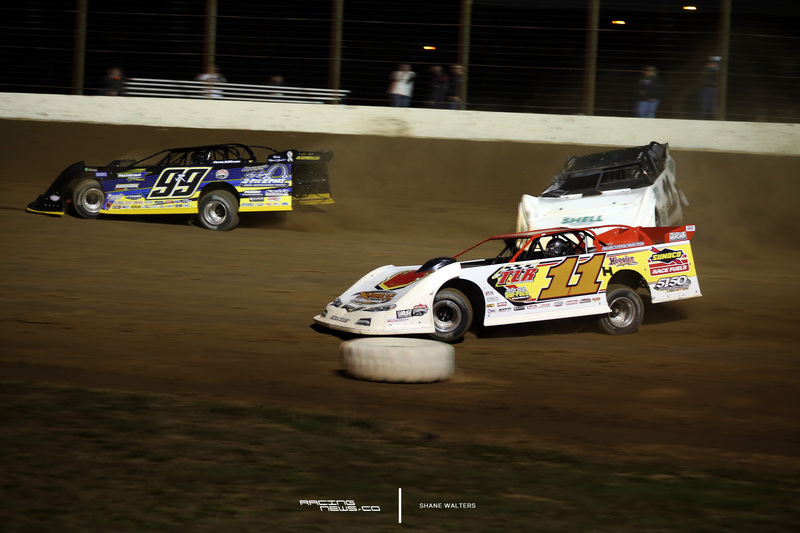 He impacted the Portsmouth Raceway Park retaining wall at speed. From the specatators point of view, the crash didn’t look too violent or scary. However, the inside of the cockpit tells a different story. The seat was torn from the chassis. The rear clip snapped directly behind the seat and the right side wheels were compressed by 2 inches. All that shows just how hard of an impact it actually was. Paramedics then woke Heckenast Jr when they arrived at the scene. Over the previous few months, Heckenast has been in and out of hospitals, chasing multiple injuries. The official results were a concussion and torn nerves in his neck. A possible side affect might or might not have been appendix failure. They have the medical issues worked out. Now, he’s on the road to recovery. Did the results of that impact surprise you? I was standing 15 feet from it. It didn’t look like you clobbered the wall. But, maybe it was the angle? I don’t really know? It just didn’t look like that impact would bring those results. Were you surprised? I think your right front or left front was actually broken, before you hit the wall. I saw the left front turned all the way to the left, but you were still going straight. “Yeah, that’s what I was saying. When I got hit, it sent me airborne, not completely. But, just enough. I don’t remember anything. But, I do remember that I never lifted until I hit the wall. You were the one driving? Or you just don’t remember getting the ride? Yeah, Dale Earnhardt Jr said that same thing about the lights. Part of his recovery in the end was to actually go out and do things, adjusting to lights, people and conversation. What is this new rule? I haven’t heard anything about it. Is it new since your incident? So, they mandated the spacing of the bolts too this year? Well, some good came out of it. Let’s put it that way. 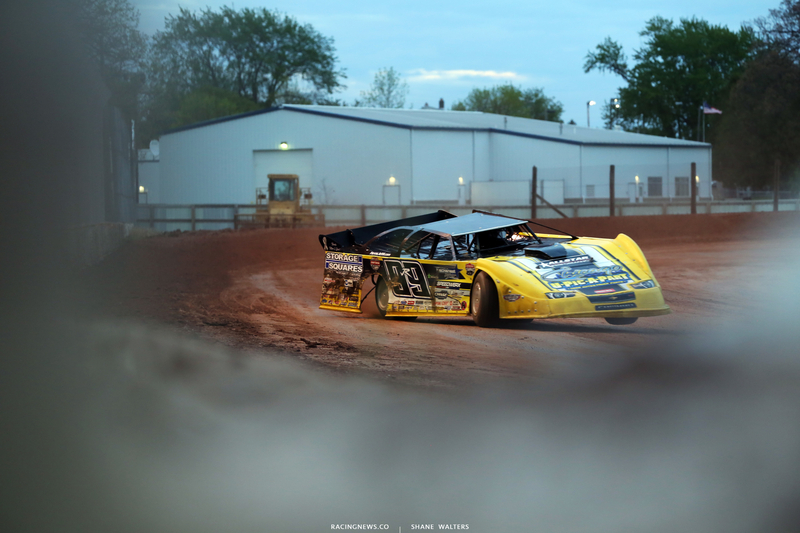 He had plans to tour with the Lucas Oil Late Model Dirt Series in 2018. Unfortunately, he wasn’t cleared by the doctors in time for Speedweeks. 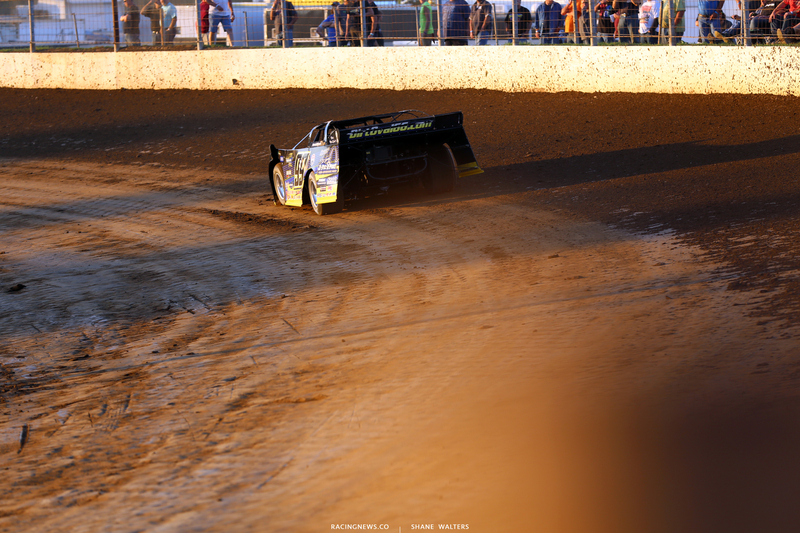 Heckenast Jr is scheduled to return to the track in March with a pick and choose schedule.